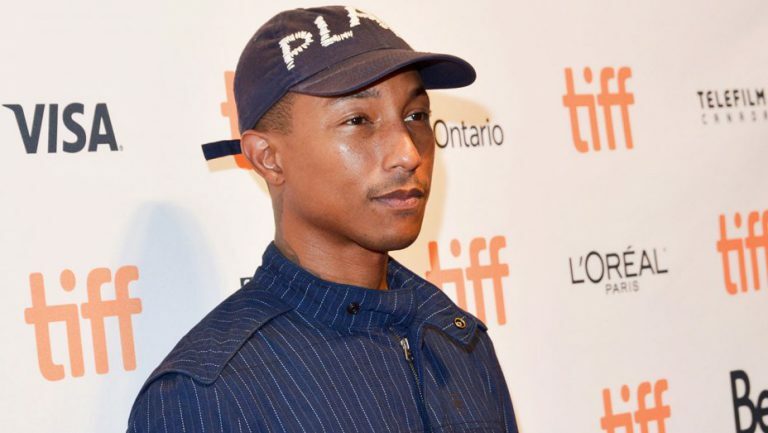 “There was nothing ‘happy’ about the tragedy inflicted upon our country on Saturday…,” these words came from Pharrell Williams: artist of the song ‘Happy.’ On Saturday, October 27, a mass shooting occurred at the Tree of Life synagogue in Pittsburgh, Pennsylvania where over 11 lives were lost. Trump decided that at a political rally, hours after the shooting, that playing Pharrell’s song ‘Happy’ would be appropriate. Upon hearing this, Pharrell contacted his lawyer, Howard King, who sent a cease and desist letter. King wrote, “There was nothing ‘happy’ about the tragedy inflicted upon our country on Saturday and no permission was granted for your use of this song for this purpose”. King also claims that the use of ‘Happy’ without consent oversteps both copyright and trademark infringement. This has not been the first cease and desist incident Trump has been involved in, other musicians also claiming copyright infringement for the use of their songs during public events. Even though this is not the first case, it is one of the most important ones. Steven Tyler has sent three cease and desist documents against Trump because he does not agree with his views, while Pharrell did it for the 11 lost souls. Trump neglected one of the deadliest attacks on the Jewish community the United States has seen in decades. This is not a red/blue issue, but a morals issue. Our president played one of the most upbeat songs that are played at children’s birthday parties, only hours after an anti-Semitic man killed mothers, daughters, friends. Our president will not stop until activists stand up for what they believe in. We need change and once that change is made can we play ‘happy’ out of the happiness of a new leader in power.